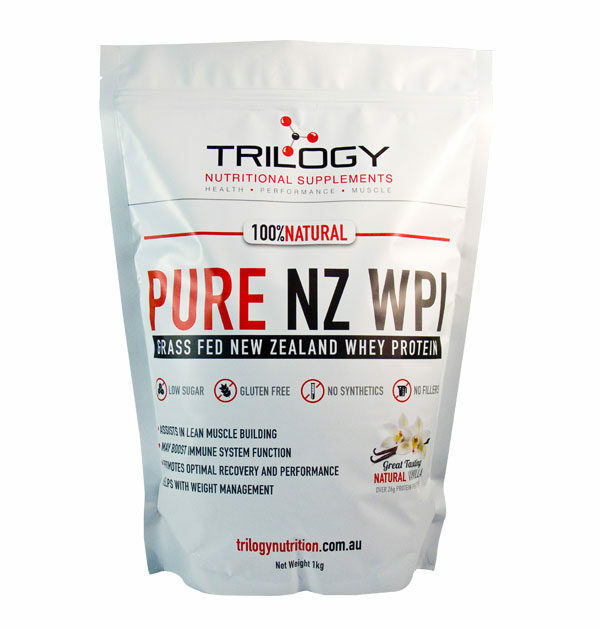 Our Trilogy Whey Vanilla Protein Powder Isolate (WPI) is a quick releasing gluten free protein perfect for after a workout or to help increase your daily intake of protein. Our Whey Vanilla Protein is 100% natural with no added fillers or additives and comes from grass fed cows that live on New Zealand pastures. 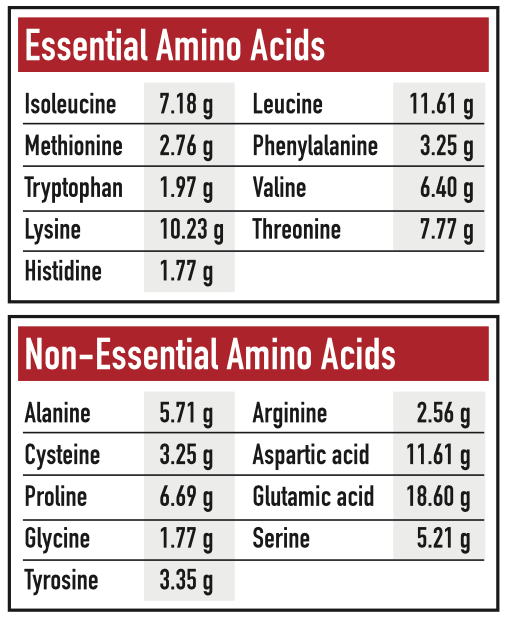 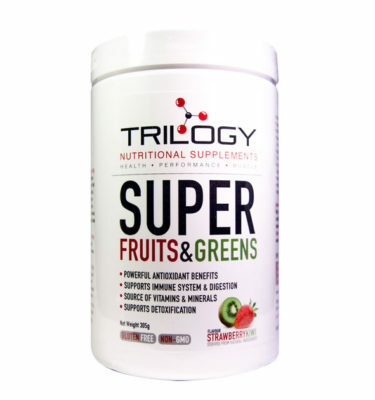 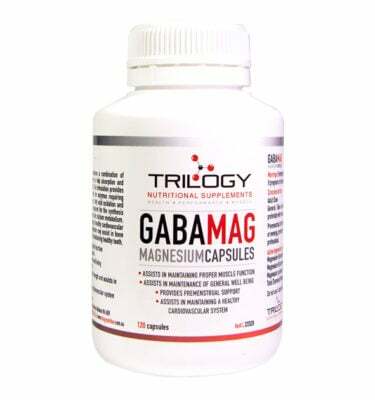 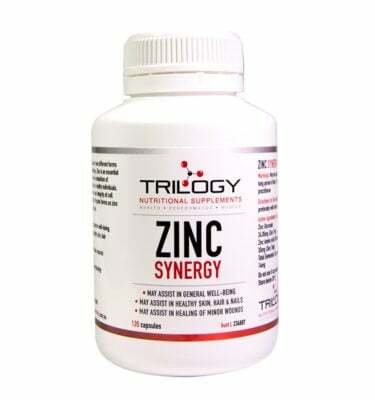 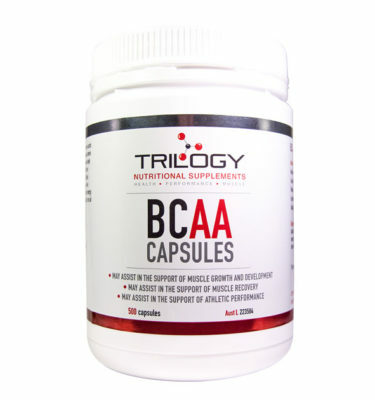 Trilogy WPI is manufactured using a cross flow micro-filtration process that is ultra-filtered to give you the purest, undenatured soluble whey protein isolate that is not only low in fat, but also very low in sugar, has next to zero lactose, contains 100% natural flavourings, is gluten free and contains a very high percentage of protein and naturally high BCAA’s per serve. 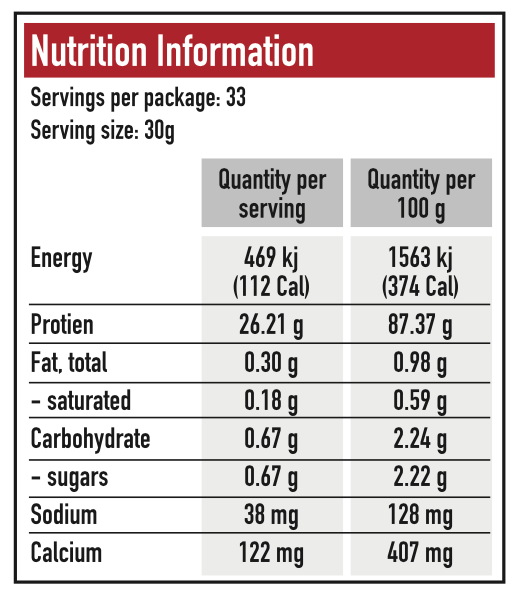 This product contains NO gluten, NO soy, NO transfats, LOW lactose, NO wheat, NO egg, NO yeast, NO artificial flavours or sweeteners, NO artificial colours, NO corn and only NON Synthetic Ingredients.